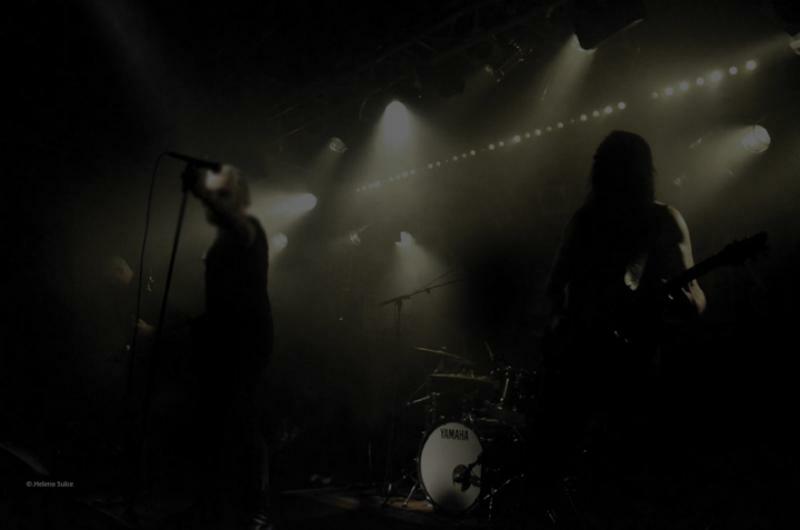 DOOM METAL from Sweden – SILVER GRIME to release debut album in October! Swedish Epic Doom metal band SILVER GRIME will release their debut album ‘Healed By The Dark’ on October 26th 2018 via Inverse Records. The band is featuring former members of Paul Di’Anno, OBSCURITY and CLODSCAPE.